But what will the receiver receive? Sound fields galore. Multiple placement patterns are available for present speakers that support Dolby Atmos, creating a sound field that’s ideal for your setup. Any layout can be appropriately reproduced, including the three-dimensional space of CINEMA DSP Digital™ as well as Dolby Atmos. Stream it all. Listen to Pandora®, Spotify and thousands of free internet radio stations and the music stored on your smart devices and computers. Darker blacks, whiter whites and more vivid colors. 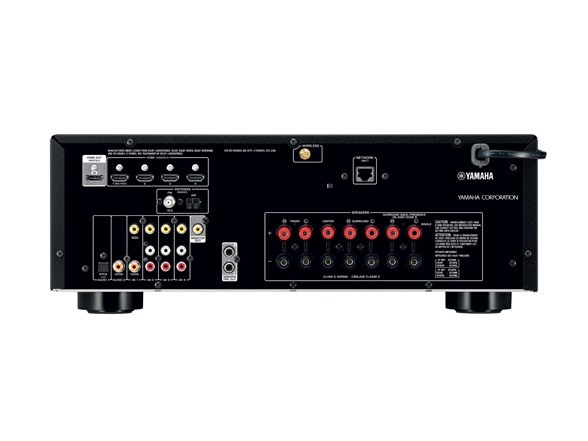 This unit supports the latest HDMI® standards thanks to the transmission of 4K video at 60 frames per second (pass-through only). Fully enjoy the high definition video quality of 4K without degradation along with HDCP 2.2 that fully complies with the latest copyright protection, a standard for 4K video transmission. It also supports the wider color gamut of BT.2020 pass-through. Access more. 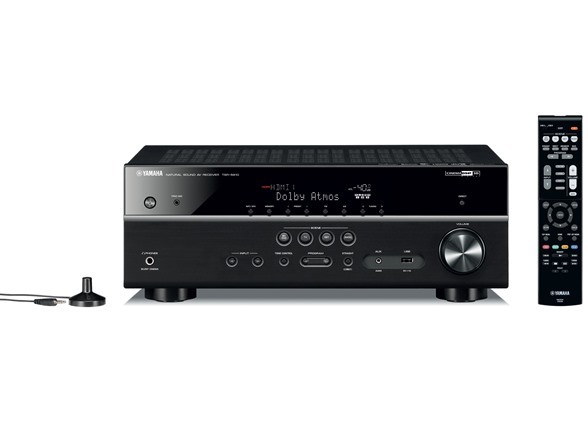 This AV receiver provides a variety of network functions that enable you to access more sources and also enhance operation. 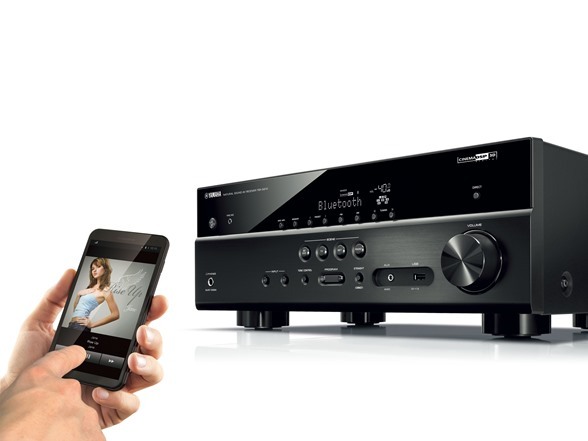 You can connect the AV receiver to your home network or internet to enjoy Internet radio, Spotify, Pandora® or music stored on a NAS and home PC. The AV Controller App (from iTunes® or Google Play) lets you control various functions from your iPod®, iPhone®, iPad® or Android™ phones and tablets.